HONOLULU (HawaiiNewsNow) - With the 2019 season just a month away, the Rainbow Warrior baseball team began practice earlier this afternoon at Les Murakami Stadium. While today marked the first official day of practice this season, the team has actually been working out for a few months in the offseason which will bode well over the course of a long season. Hawaii goes into the 2019 campaign with a 32-home game schedule that includes the likes of Iowa, Oregon and 12 Big West home games highlighted by Big West Conference Champion Cal State Fullerton. 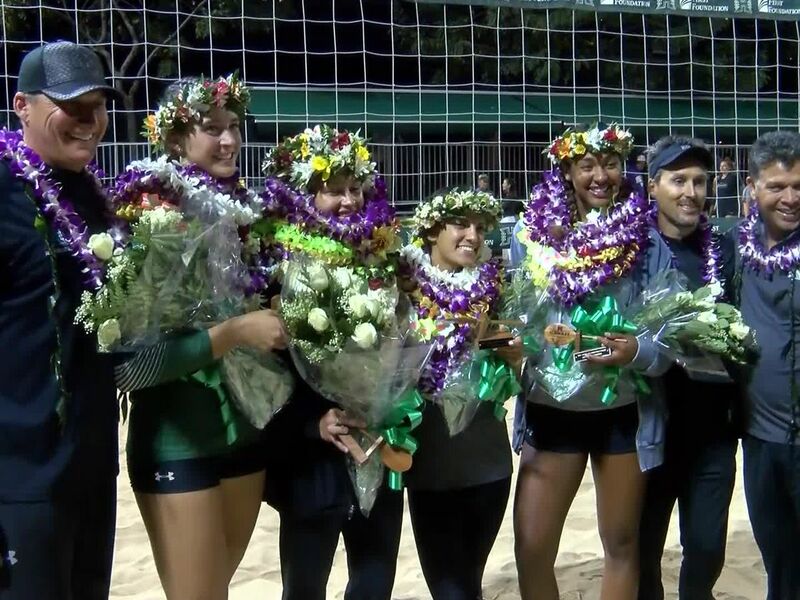 The 'Bows will also welcome back four All-Big West performers off last year's squad including First Teamers Dylan Thomas and Maaki Yamazaki. The Warriors will host Portland on Friday, February 15th at Les Murakami Stadium.